There is no other bigger thing that a business owner wants for a venture than being able to reach the target audience and being recognized by them. In today’s time, this aim is mostly brought into reality through the publication and building of website and pages. Thus, e-commerce becomes more prevalent than it had ever been. 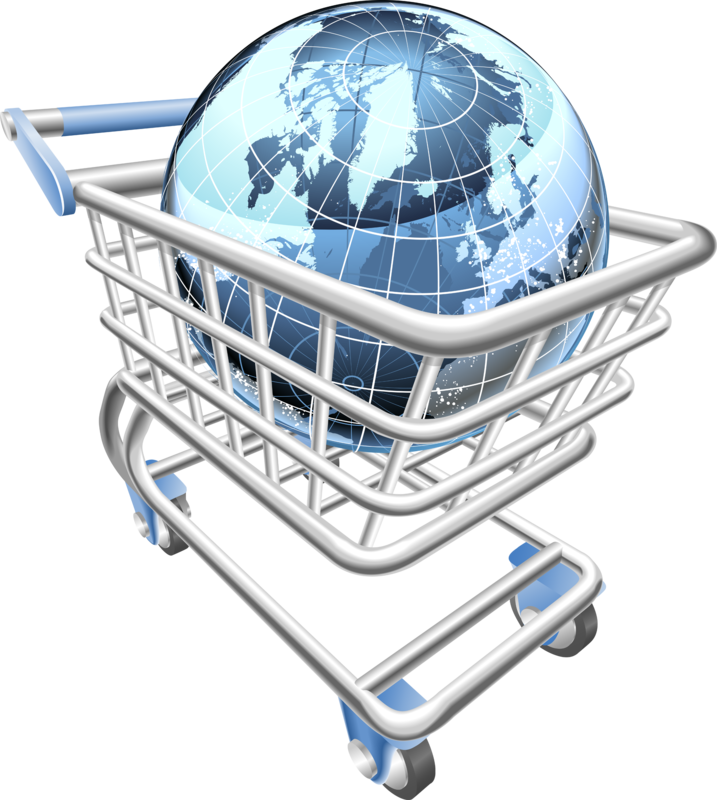 E commerce is defined as the type of business that is done and conducted over the internet. This is where the selling and buying of goods and services are simultaneously done electronically. For many, the start of an ecommerce is a long tale to be told. However, if you will take a deeper look to the idea of putting your own e-business, you will realize that you have a lot to get from it. The Start of Your Own Ecommerce Business Amazed with the benefits and advantages that the ecommerce can bring to you, you might be thinking at this moment to put up your own. But before you do that, take time to check the basics of starting your own ecommerce business. It is important that you have a clear picture of what type of goods and services you would like to offer. In this way, you will be prepared at utmost state of how your business would look like. As said, ecommerce works with website or page. Thus, you must start consolidating ideas about this. Think and decide how you would want your website to appear. This is too important as your website will serve as your advertising agent. It will represent your business into the online world. As building of site becomes your primary consideration, also pay attention on how you will be able to maintain it and keep it up to date. BMC Solutions has been in this business for years and has helped many of today’s successful ecommerce business. Visit http://www.bmcsolutions.com.au/ to get starter with your ecommerce business.